Welcome to Thursday! One housekeeping note — I’m coming for you, New York City! I’ll be signing copies of my book One Pan & Done at an event at Bloomingdales one week from today. That’s Thursday, October 19th! More details to come, but if you’re in the area and want to come chat about sheet pans, Dutch ovens, Truffle Mushroom Lasagna, and/or skillet cookies, I’d love to see you! 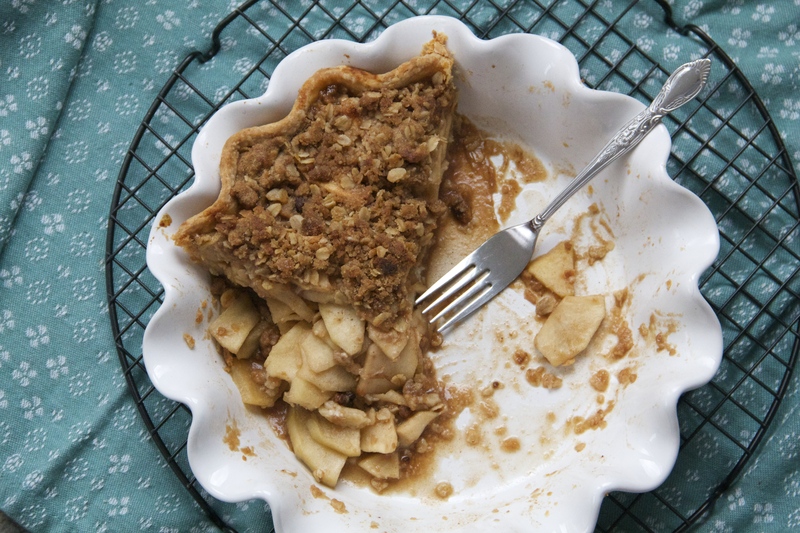 Need to do something with all those apples you picked this season? Apple Crumb Pie! How to help evacuees of Northern California fires. An interesting take on the Eminem rap tearing up the internet. Say yes to parmesan broth!